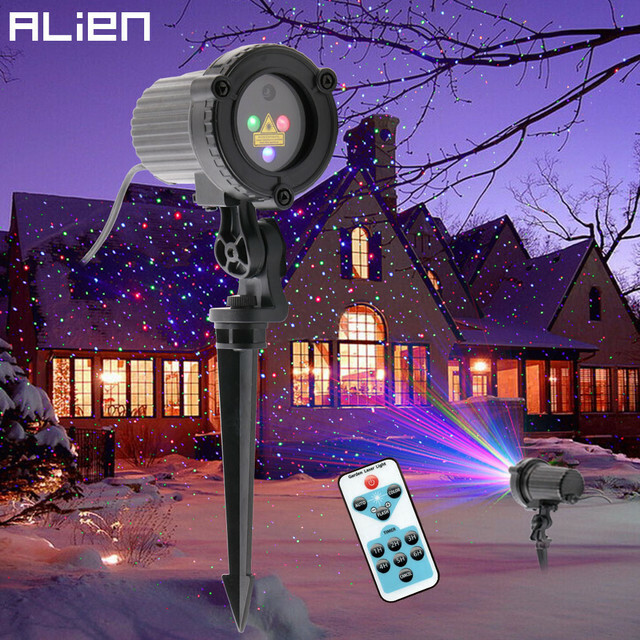 ALIEN Christmas laser light is an amazing laser light system that illuminates a huge area with thousands of gorgeous, colorful stars. 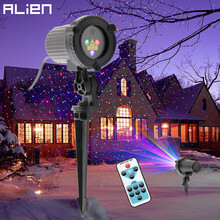 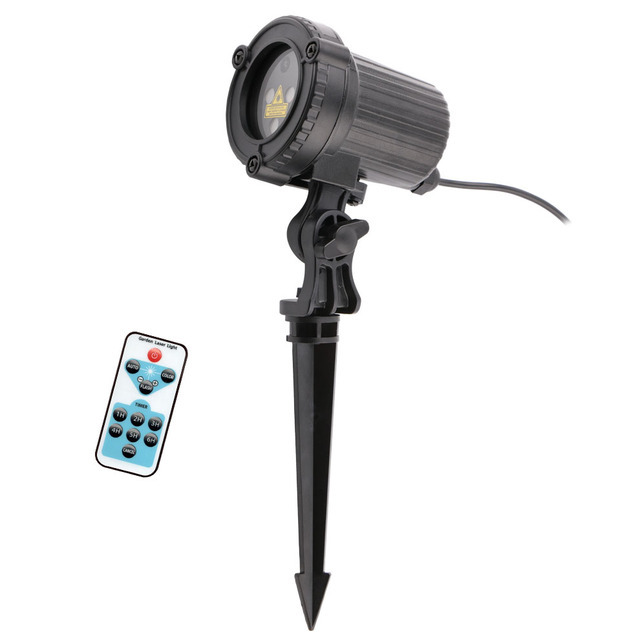 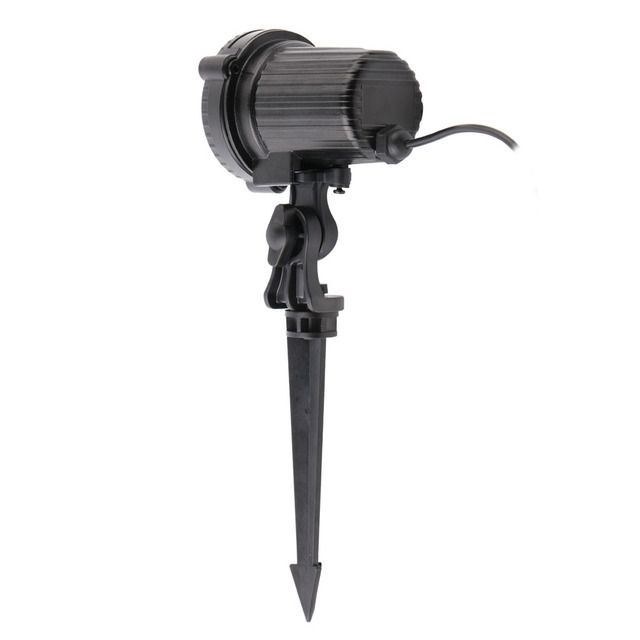 No more wasting time in dealing with your Christmas lights in a ladder for daylong time, just place Laser Light in your yard or home for open up a portal to a fantastic star world, its adjustable mounting stake can make aiming easily. It’s very simple, fast and convenient. 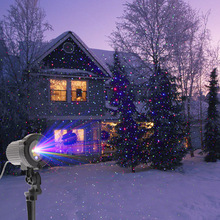 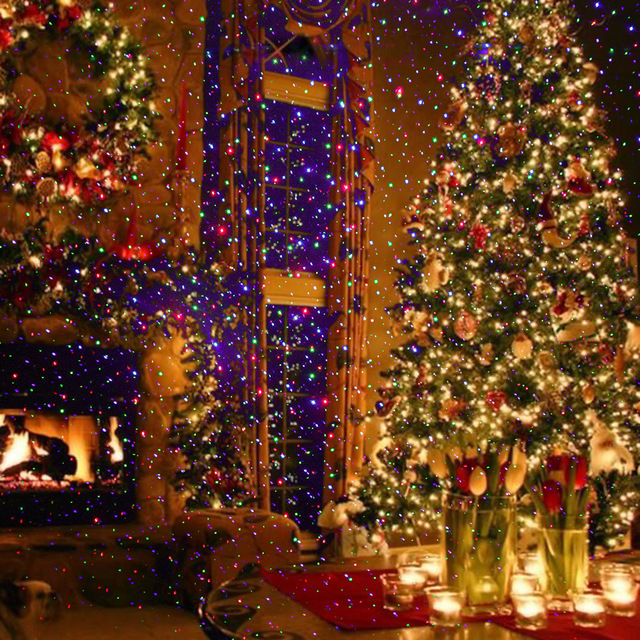 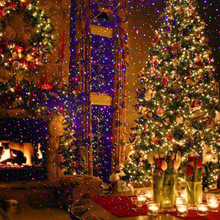 Use Christmas Laser Light during the holidays to festively light up your house, or year-round indoors to light up your halls or create a fantasy world in your child’s bedroom. In fact, there are more usages of our product for you to discover (Garden, tree, party, stage, flower, bar, club, wall, lawn, Signboard, Halloween and any outdoor or indoor place where needs to highlight). 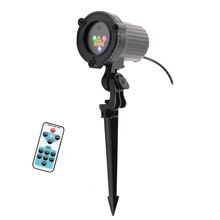 Garden, Yard, Patio, Trees, Pool, etc, perfect for the outdoor or indoor parties.